This case study gives an overview of how Rocksavage Power Station experienced a failure of one of their IP intercept control valves due to delaminated Stellite overlay during outage recommissioning procedures. Rocksavage had been given a lead time of 8 months by the OEM for replacement components and needed help to meet their generation commitments. 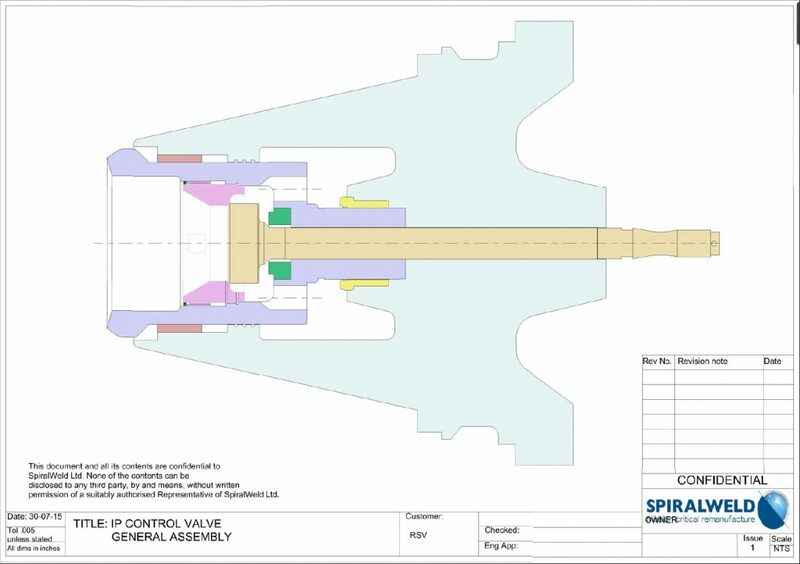 SpiralWeld™ implemented our ReManufacture+ service which repaired the IP control valve in 4 weeks to the original manufactured dimensions and improved the component by replacing the Stellite® with hard-facing overlays. Whilst backing out of their 2015 maintenance outage, Rocksavage engineering and production staff noticed that the right hand IP intercept control valve was not responding to control inputs. 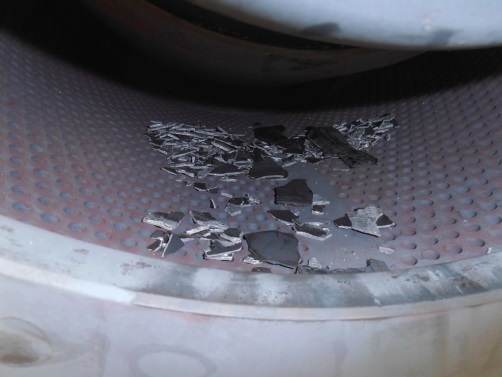 Subsequent inspection found the Stellite® overlays had delaminated from the substrate and collected “downstream” of the strainer basket. Remove pilot valve seat from the bell type valve body. 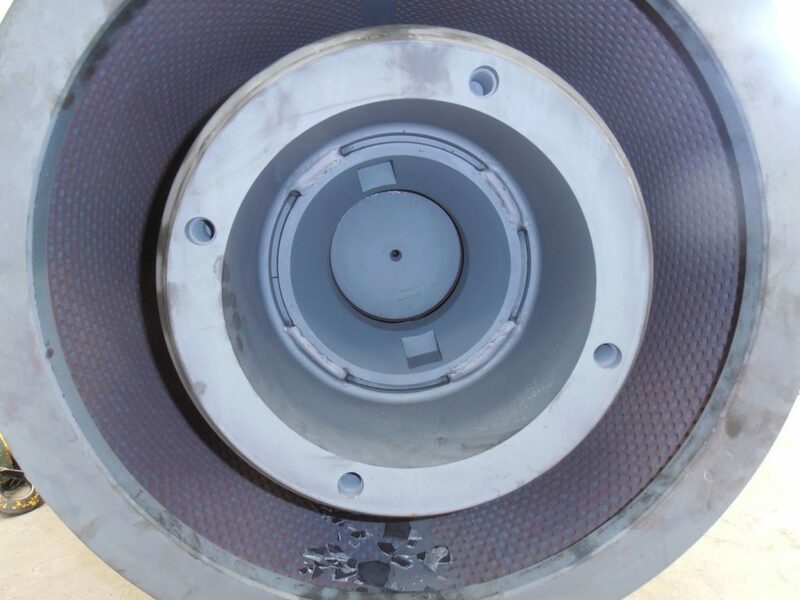 Remove all failed “Stellite®” overlays from the bell type valve body. SpiralWeld™ ReManufacture+ with SpiralWeld™ Ultimet® alloy overlays. Bell type valve body – seat upgrade with Ultimet® alloy overlays. Recovery of pilot seat with equivalent consumables. Reassembly of the bell type valve body and pilot seat with a new spindle. Full recovery of the bonnet guide and labyrinth bores with equivalent consumables followed by Post Weld Heat Treatment. 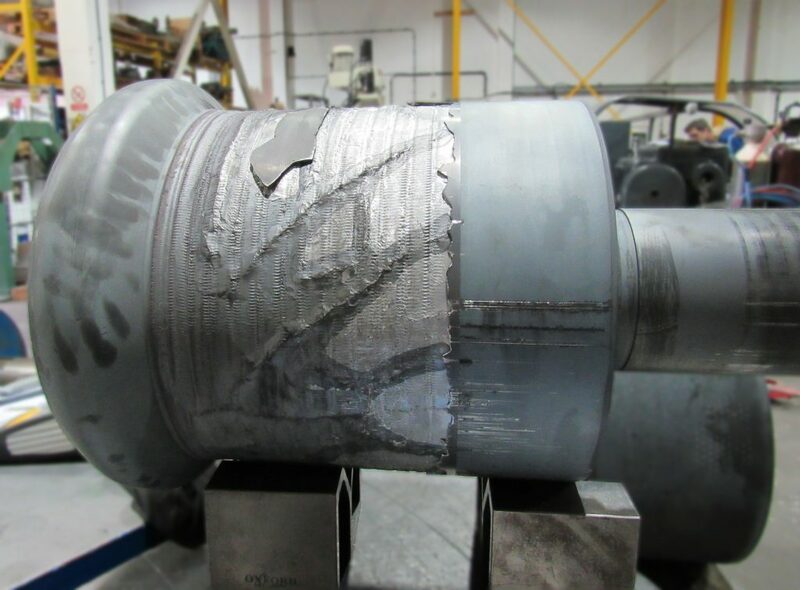 Spiral Welds 27 years of experience in Mission Critical Component ReManufacture for the power industry, allowed us to mitigate the risk of “Stellite” delamination downstream of the steam strainer. SpiralWeld™ have successfully introduced hard-facing overlays and cladding with advanced high Cobalt/Chromium alloy consumables that do not crack or delaminate in service whilst providing superior resistance to erosion, wear, galling and corrosion. The delaminated overlays to these components were replaced with SpiralWeld™ advanced high Cobalt/Chromium alloy alternative. 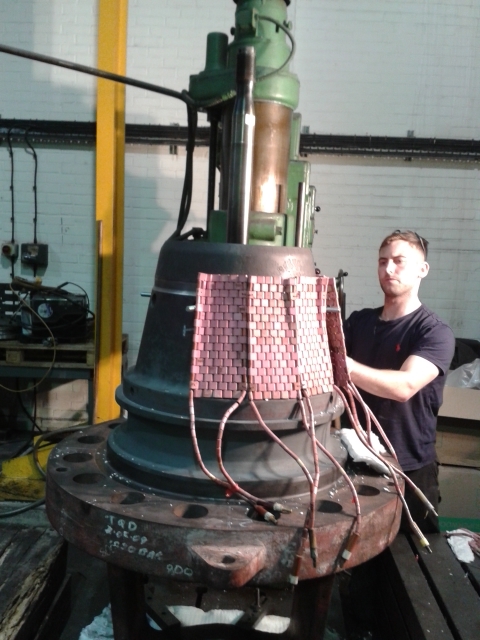 SpiralWeld™ successfully completed works on this intercept control valve in 4 weeks. To put this into context the OEM had originally quoted Rocksavage 8 months lead time to manufacture replacement parts. SpiralWeld™ saved Rocksavage embarrassing generation losses by returning these components to service in 4 weeks, with less risk to turbine plant and extended mean time to failure. If you wish to find out more about the services we provide click Here.